Interior office for up to two people. Exterior office for up to two people. Exterior office for up to three people. Exterior office for up to four people. 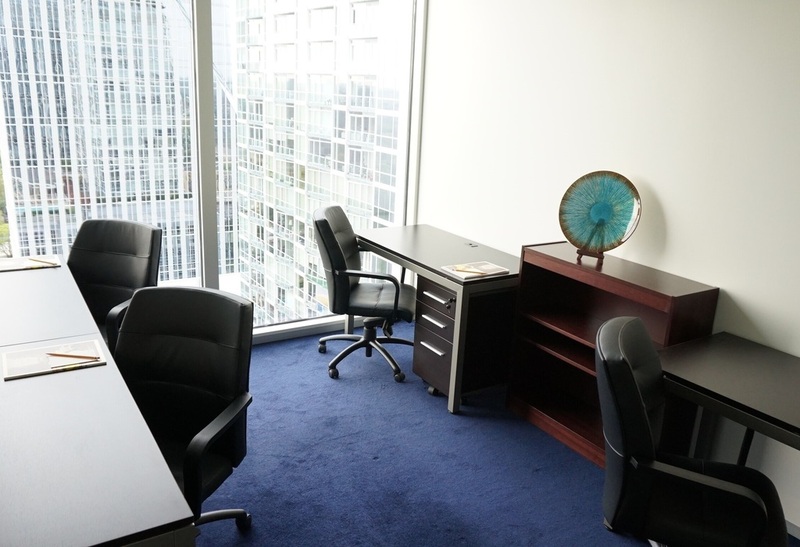 Servcorp has executive suites available on the 20th floor of Terminus 200. 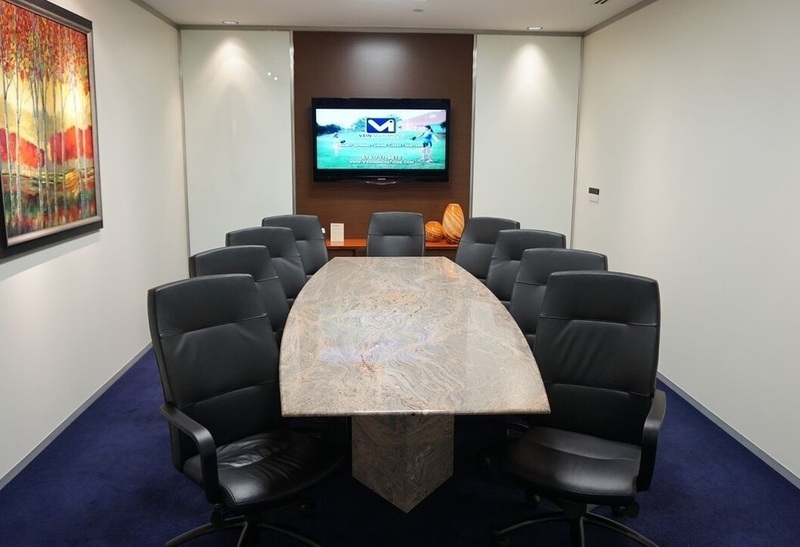 With high quality finishes, such as granite checkerboard floors, French sliding glass doors, and New Zealand wool carpets, an office with Servcorp will impress all of your clients and guests. We have private offices available ranging from 100 sq ft to 160 sq ft with both interior and exterior options. With a Servcorp office, you will receive 24/7 access, full furnishings, a dedicated high speed internet connection, dedicated WiFi, a telephone number with a Cisco IP handset and customized reception services, cleaning and utilities, and coffee and tea for you an all of your guests. The best way to truly understand how our offices can benefit your business is to schedule a tour and experience Servcorp firsthand. Call[phone] to book a tour today! 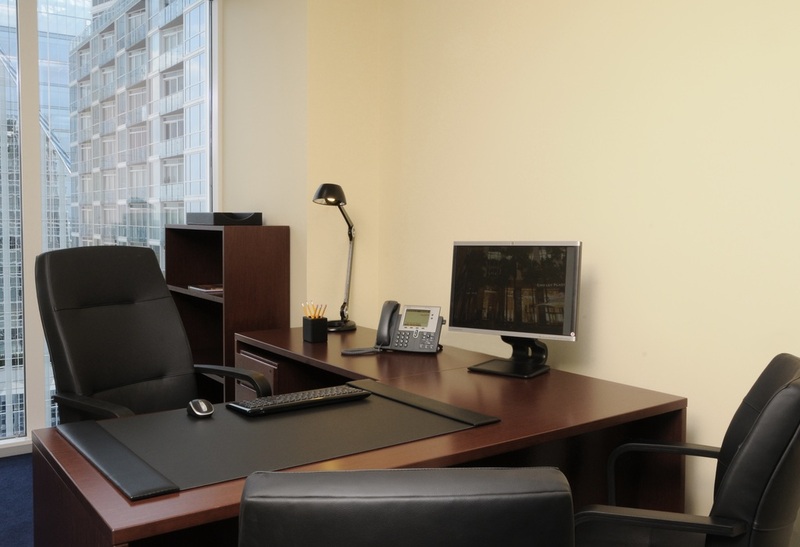 If you are looking to open or expand your business, Servcorp's Executive Suites can get you there in style - without the expense and risk of long term leases or capital expenditures. Minimize your liability and maximize your flexibility with stellar locations, spectacular high floor views, granite boardroom tables, fiber optic communications and first class Executive Assistants. These are all hallmarks of Servcorp's Executive Suites experience.